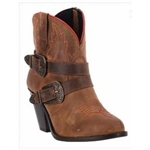 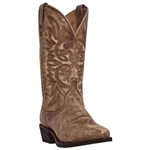 Dingo cowboy boots are the best value to get that western style you want without straining your wallet. 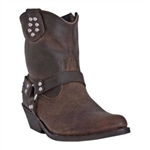 Dingo boots are fashionable and affordable. 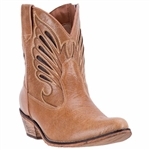 Complete your look with a quality leather cowboy hat from Henschel Hat. 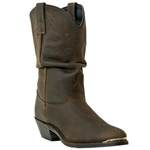 Dingo has been manufacturing fun and fashionable western boots since the 1970's. 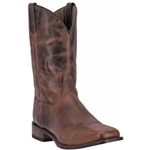 The value sub-brand of Dan Post, Dingo boots offer quality at a price that is affordable.